Let’s get nerdy. 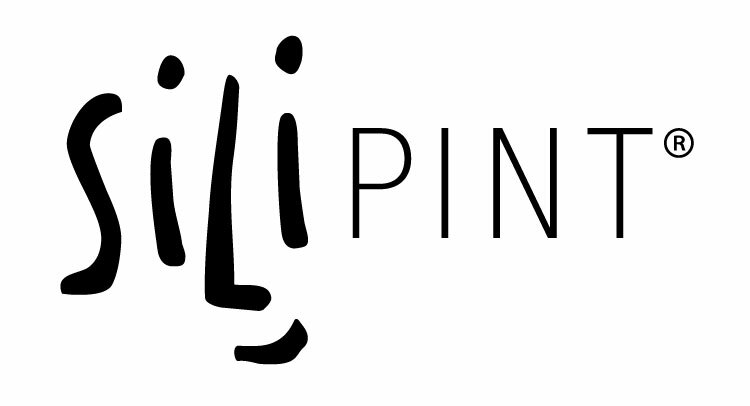 Silipint products are made from 100% food-grade silicone, which consists of four, readily available and abundant elements: oxygen, carbon, hydrogen, and silicon – the second-most abundant element in the earth’s crust (found in sands & dusts, for example). These elements are heated to create a liquid-like substance which is then cured, hardened, and formed into the desired shape. Learn more.